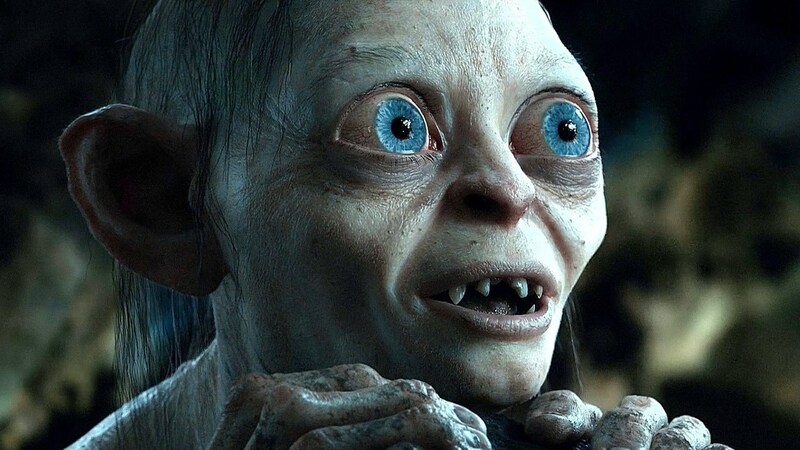 Daedelic Entertainment has announced The Lord of the Rings: Gollum, an action-adventure title that explores the iconic character’s journey and internal conflict. The game will follow Gollum and Smeagol in the years after they find the One Rings but before the events in The Lord of the Rings books and movies. The Lord of the Rings: Gollum will focus on the conflict between Gollum’s dual personalities. “You already have that big conflict in the character, two voices talking to you continuously, which means there is a good reason there are decisions to make in the game: the Smeagol decisions or the Gollum decision,” Carsten Fichtelmann, CEO and co-founder of Daedalic Entertainment, told The Hollywood Reporter. So we already know the narrative will be the driving force behind the game. We also know it will have a unique art style that doesn’t “go too deep into the uncanny valley.” The studio is aiming to create a game that will still look just as good 20 years from now. As of this moment, this is pretty much all we know about the game. In an interview with GameIndustry.biz, Fichtelmann suggests we might see a Gollum teaser trailer in Gamescom later this year, though it is just as likely we won’t hear any more about it until next year. The Lord of the Rings Gollum is the first game to come out of a recent partnership between Daedlic and Middle-earth Enterprises. More games based on Lord of the Rings and the world created by J.R.R. Tolkien are already in the works.